The Bolt-On Adapter easily bolts onto the tongue of your ATV, giving you a 2″ X 2″ receiver tube, perfect for ball mounts and other towing accessories. When you climb onto that seat and grip the handlebars, there is no feeling like it in the world. The trail winds off into forests and fields and over rocks and streams, and there is nothing to keep you from it. At CURT, we know the taste of freedom that comes with owning an all-terrain vehicle. 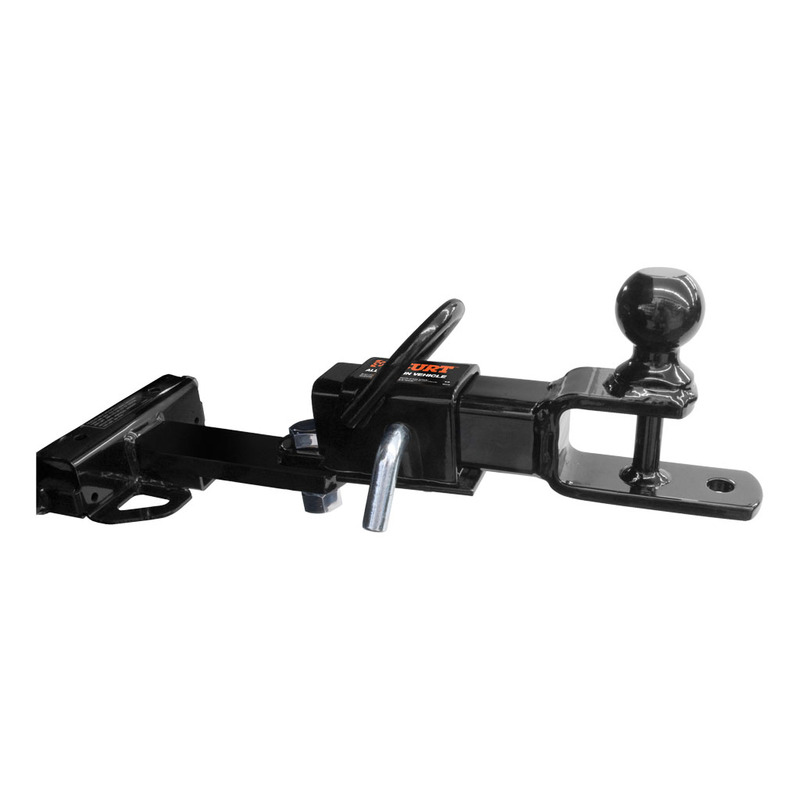 We have experienced it ourselves, and that is why we have created an entire line of products devoted solely to ATV towing. CURT Towing Products are available at Quality Dealers Everywhere.